You know almonds are good for you, but just how good are they for your skin? Sweet Almond Oil has been around forever, but it wasn’t until fairly recently that it received the recognition it deserves. Packed with antioxidant Vitamins A, B, E and rich in fatty acids, proteins, and a number of vitamins and minerals, this emollient is an ingredient that packs a punch—which is why it’s so good for your skin, hair, and overall health. Because of its lightweight easily-absorbed texture, Sweet Almond Oil is able to penetrate deeply into the skin to deliver immediate, skin-softening benefits. Add finely ground almonds to mix and you have yourself a winning combination. 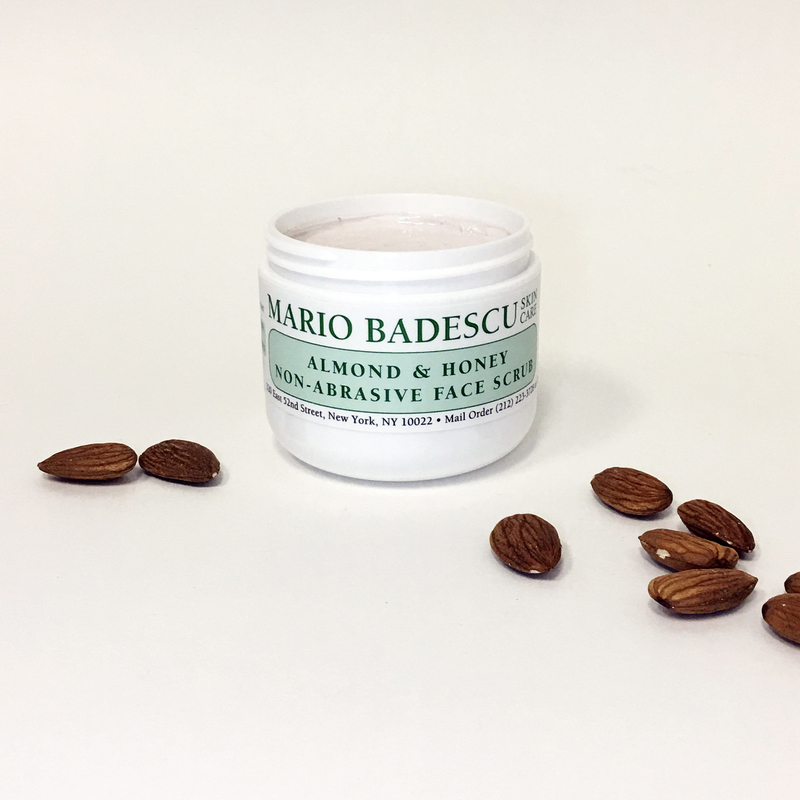 Sweet Almond Oil moisturizes the skin while the almond bits gently exfoliate the skin’s surface—revealing softer, smoother skin. Try our Almond & Honey Face Scrub!